Professor Kelly of WeberAuto breaks down the three coolant systems on the Chevy Bolt: the electronics and motor, the cabin heater and the battery pack. 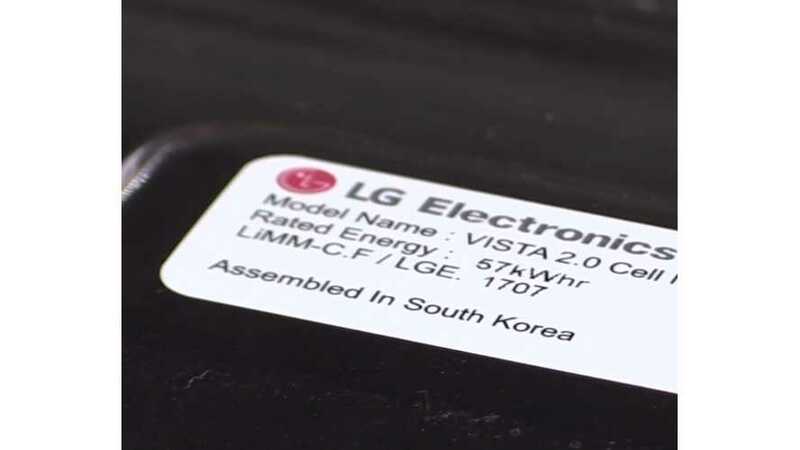 Need a battery to provide off-grid house 24-hour power. 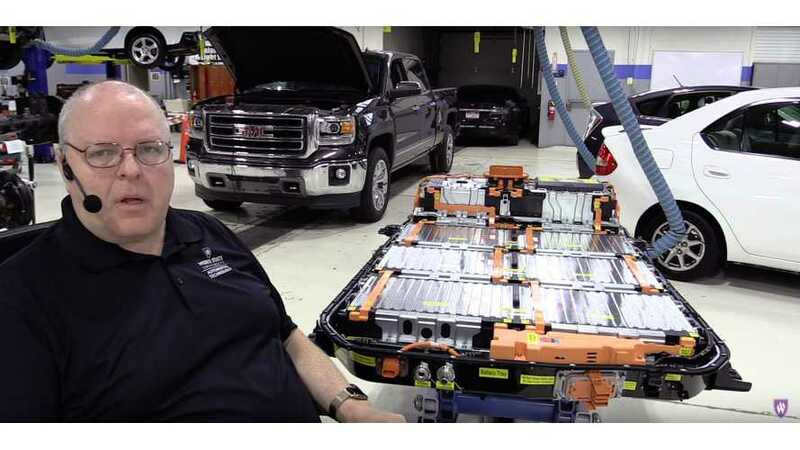 Why not build your own starting with a battery from a recent Chevy Volt. Here's how to do it. 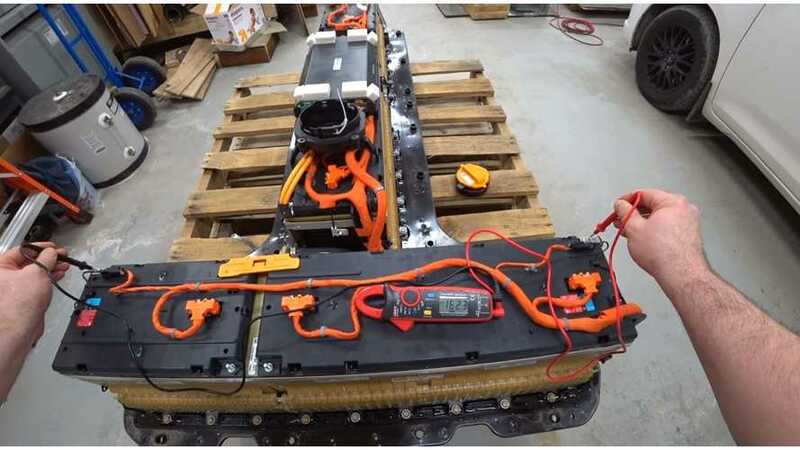 Check out the first-ever video showcasing removal and disassembly of the Chevy Bolt's 57 kWh battery pack. Yes, that's right, it's 57, not 60.